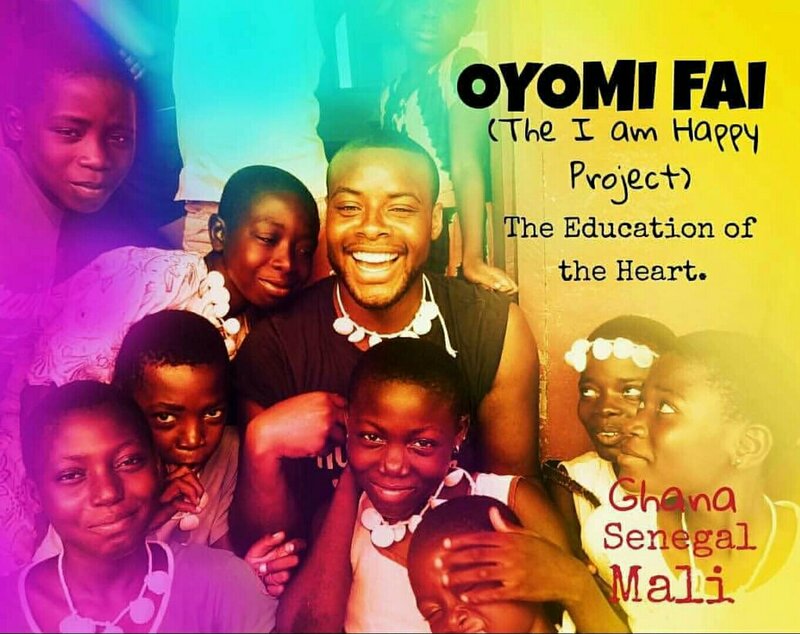 THE OYOMIFAI EDUCATIONAL PLAN AND ITS I AM HAPPY PROJECT. A Motivational philosophy and an educational curriculum: Happy to be, ‘Happy to achieve’. 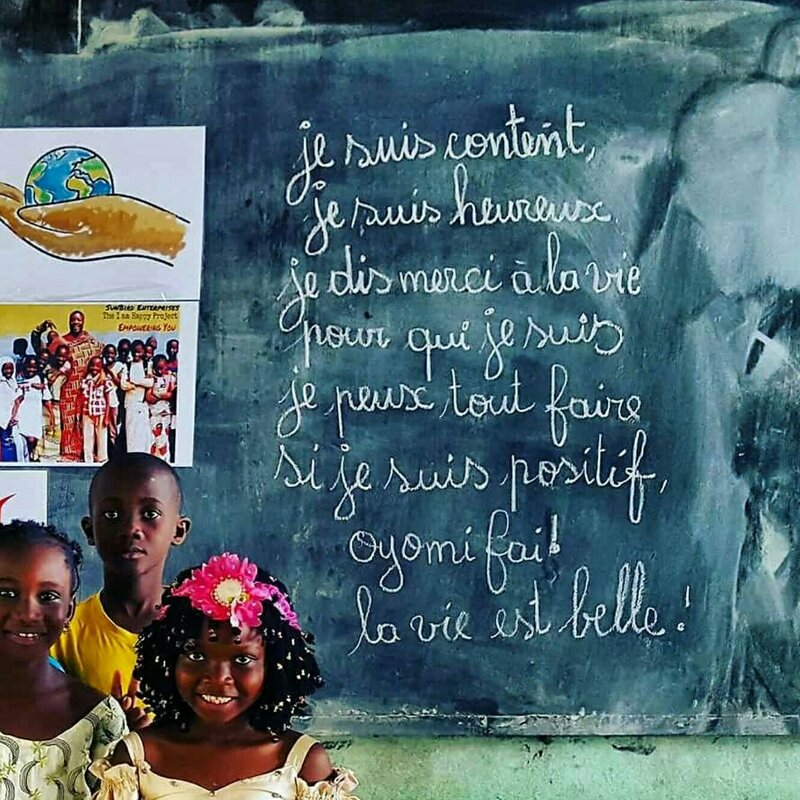 OYOMIFAI [Oh-yoh-mee-fay] “I am Happy” is a sentence expressing a state of happiness and joy in the Baoulé Akan Language (from the Ivory Coast). It is an educational curriculum and motivational philosophy that is defined as “Happy to be, happy to achieve”; a philosophy that believes in and raises the human potential. It is created to stimulate self-awareness, improve academic achievement and develop emotional empowerment for children Worldwide. The OYOMI-FAI Educational Programmes and curriculum exist to promote child emotional empowerment, raise academic attainment and level of life aspiration through our bespoke motivational curriculum. We aim to remove the emotional barriers, mental poverty and lack of motivation that prevent young children in the developing world from achieving academic increase and developing the aspiration to attend high school in order to become a force in their communities development. 1.Training teachers in our pedagogic approach sessions. 3. Building a bridge with parents in order to make them an integral part of their child’s educational journey. Our Vision: Education of the heart, is the true making of self. In the past decade, there have been many great efforts made to assist developing nations to reduce poverty and improve the quality of life for their citizens. Our vision is based on the famous Ghanaian proverb that states that the breakdown or making of a community begins within the walls of its homes. The quality of the children in a community is not only a reflection of the educational structure in place but of the adults (parents/ teachers) who educate or influence them. The vision of our educational initiative is to create the future parents, workforce, and teachers of tomorrow. 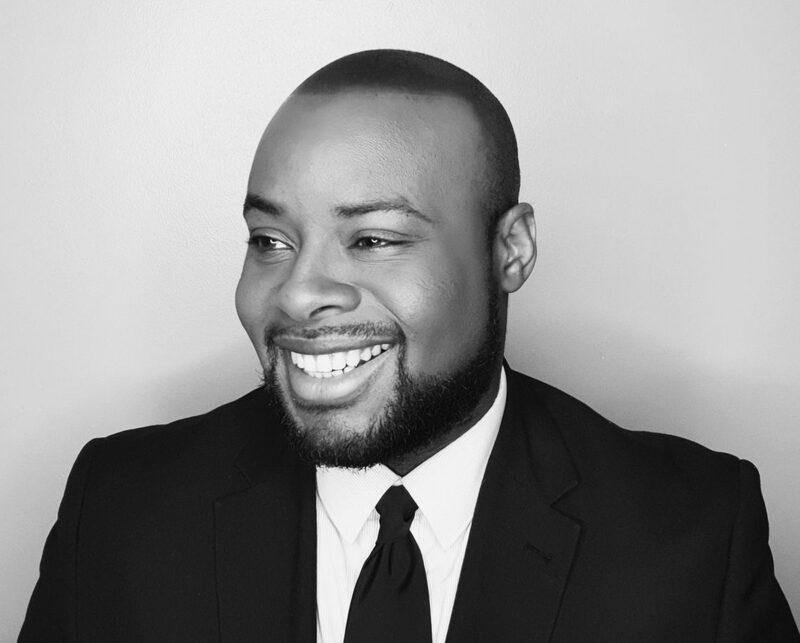 In this century of globalization, the face of the developing world is rapidly changing; the gap between traditional values and morals, that once governed many societies, is quickly widening and slowly being traded for a more Western, modernized way of life and culture which is often not suited to the traditional cultural context. As a result, the inspirational and moral value of many societies is in decline. The moral tools for social and emotional self-actualization are not as strong as they should be, and therefore affecting the human potential of populations. 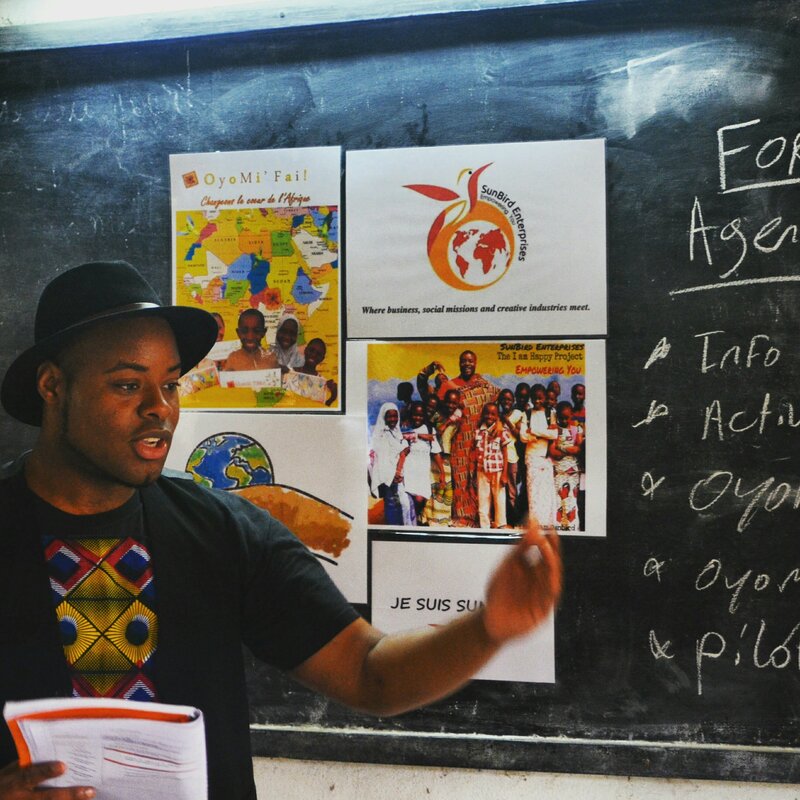 The OYOMI-FAI Educational plan is created as a result of this imbalance to empower today’s young children to become the adults of tomorrow, adults with a conscience, who are strong, morally aware and with the correct moral tools to in turn empower their children and their societies.